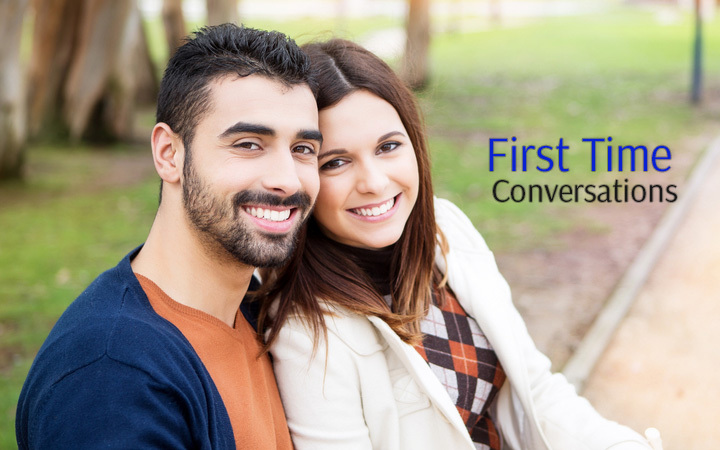 First time conversation is the meeting with your date for the first time. This sets the tune for your other successful meetings. It can be a phone conversation or face to face meet up. Even though you shouldn’t go on the physical looks when it comes to relationships of the heart, looking good on the first date helps. Ensure that the colors and style of your dress suits you. It is important to have a light conversation, keeping the date engaged and interested. It is best to talk about his/her interests, job and other aspects. It is good to be cheerful and have a positive attitude. When you meet a new person, it is important to keep an open mind and accept the person as they are. It is good to stay friendly on the first date but do not over share. You don’t have to divulge the deepest details about your personal and professional life. You can leave that for later, if you continue to meet and date. It is best to keep everything positive. Even if you are bored or don’t like something, don’t say anything negative. Just like you, the other person is equally apprehensive about a host of things so don’t make negative comments. Give a benefit of doubt if you find something that you don’t like. As it is your first time conversations, ensure that you ignore any comment or take it in your stride.